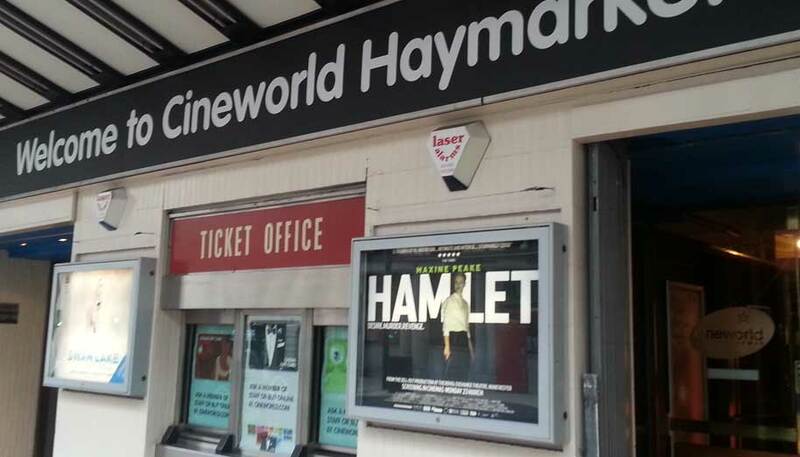 Hamlet was the Royal Exchange Theatre Manchester’s fastest selling show in a decade. 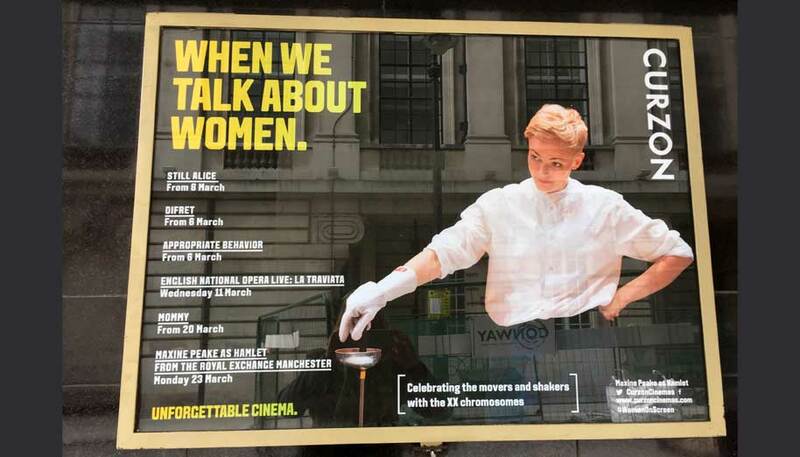 Starring acclaimed theatre and television actor Maxine Peake in the title role, the play attracted an outstanding 35,000 audience members during its hugely successful run in Autumn 2014. 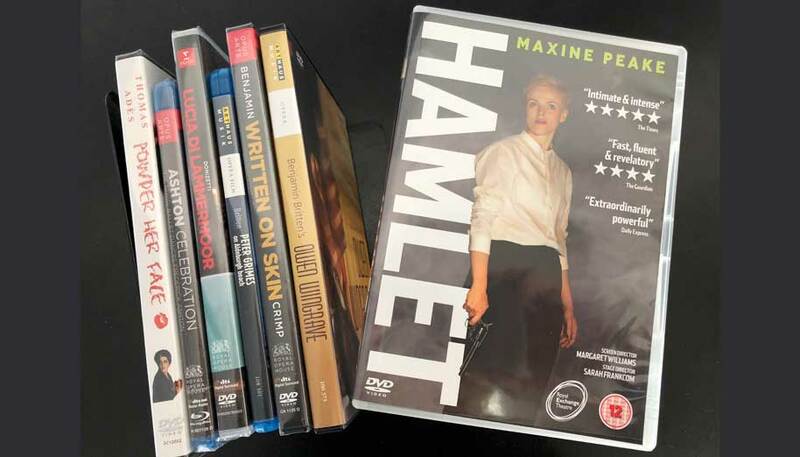 HAMLET THE FILM, directed by Margaret Williams, captures this groundbreaking production of Shakespeare’s most iconic work on screen. 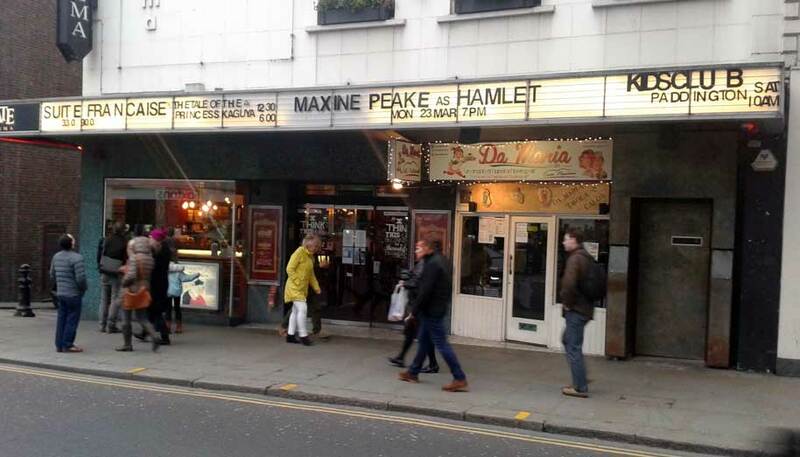 The film opened in over 200 UK cinemas in March 2015. 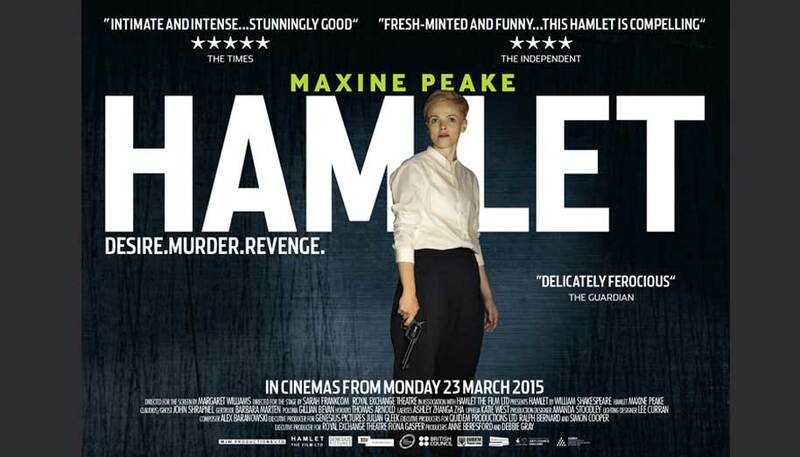 The stage production of Hamlet was directed by Sarah Frankcom, Artistic Director of The Royal Exchange Theatre, and starred Maxine Peake, currently an Associate Artist at the Royal Exchange. Peake was BAFTA-nominated for her performances in The Village and Hancock and Joan and is also widely known for her performances in Silk, Red Riding and as Myra Hindley in See No Evil. Her role draws on her considerable talents as one of the nation’s best-loved actors and also as a writer. Sarah and Maxine have a long and productive collaborative relationship, including their hugely successful Masque of Anarchy at Manchester International Festival.